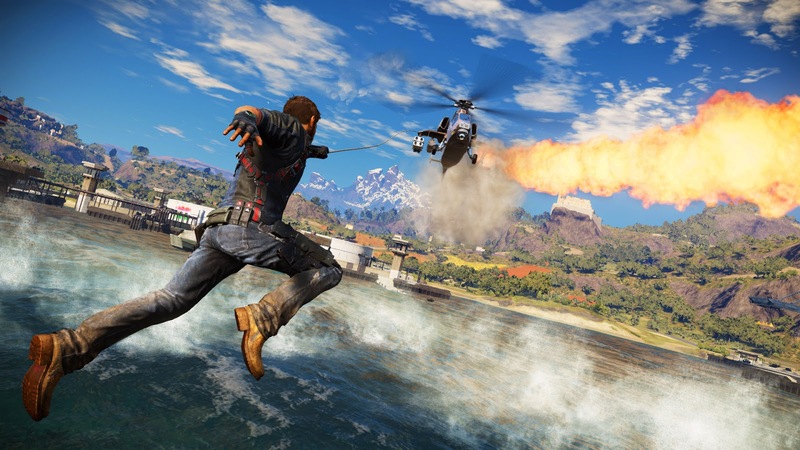 During E3 2015, one highly anticipated game finally got a release date as Just Cause 3 is now set to launch this coming December! 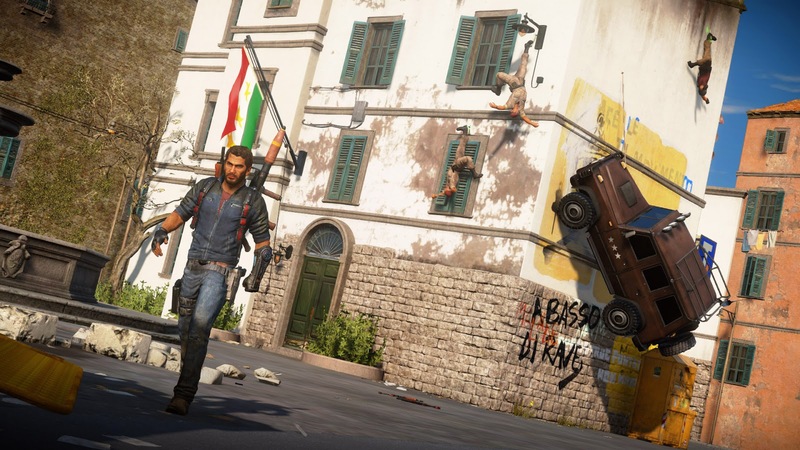 This year, Square Enix held their own press conference and one of the announcements happened to be a release date for upcoming title, Just Cause 3. 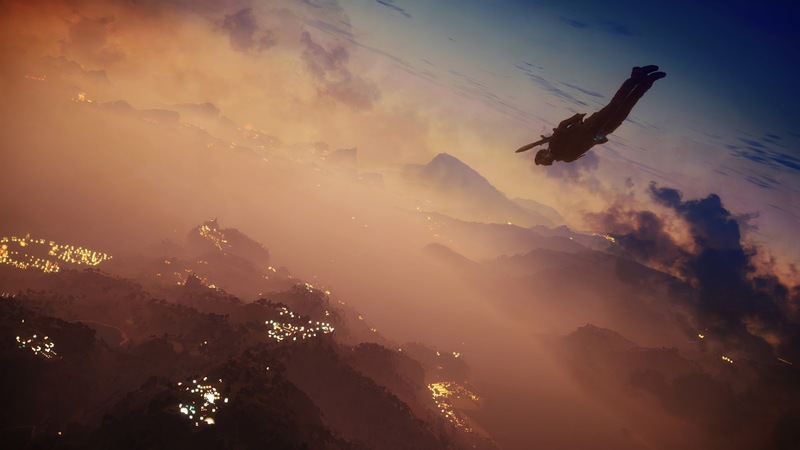 The game is now scheduled to land December 1st on the PlayStation 4, Xbox One and Windows PC. 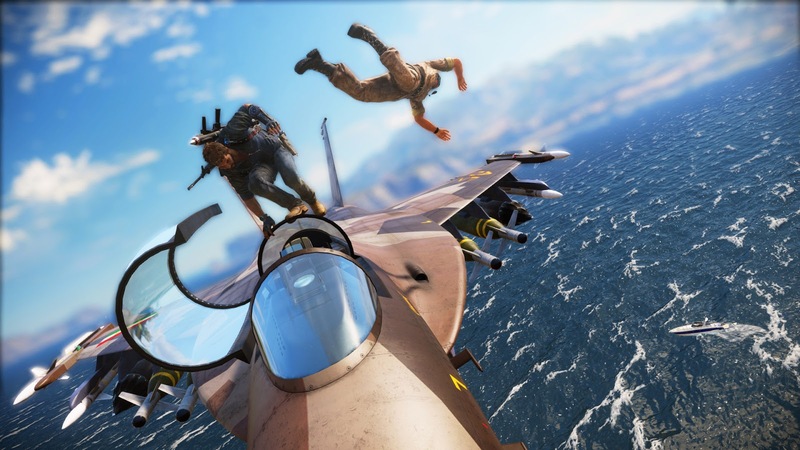 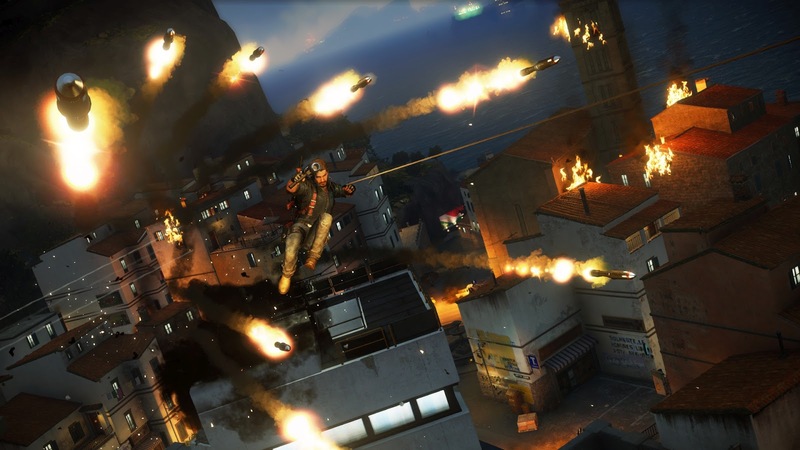 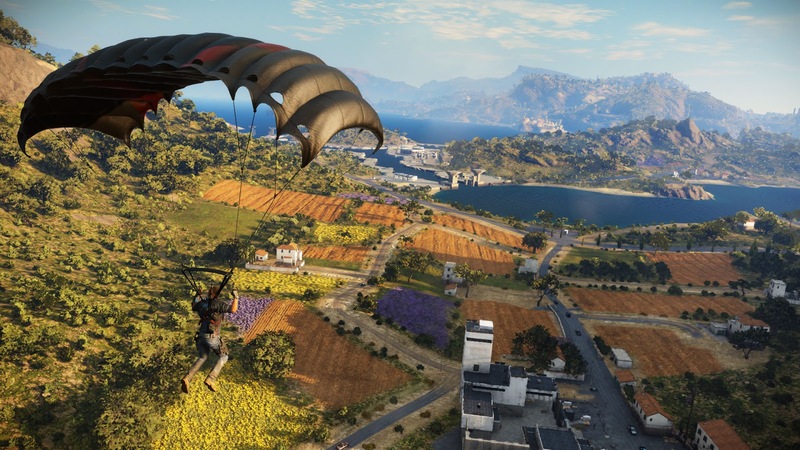 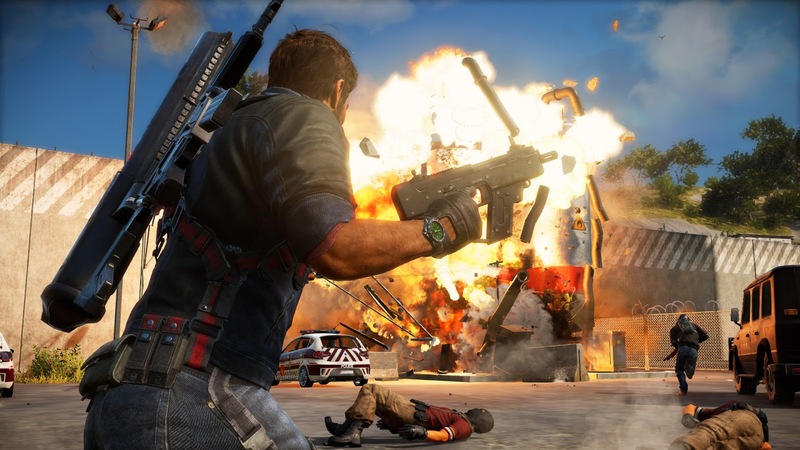 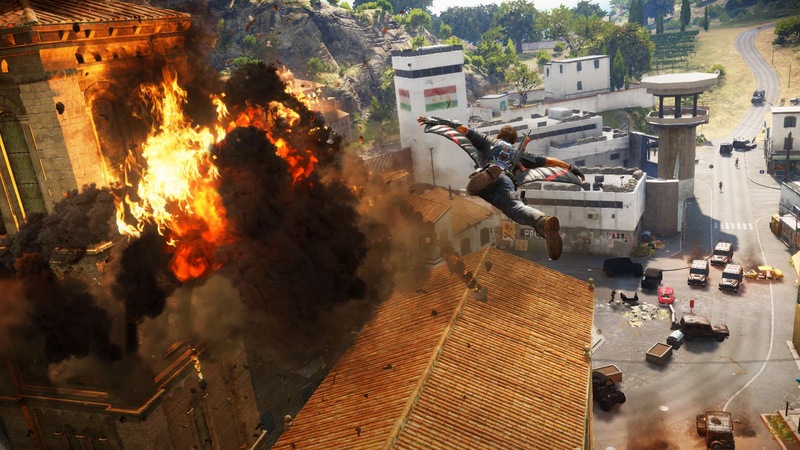 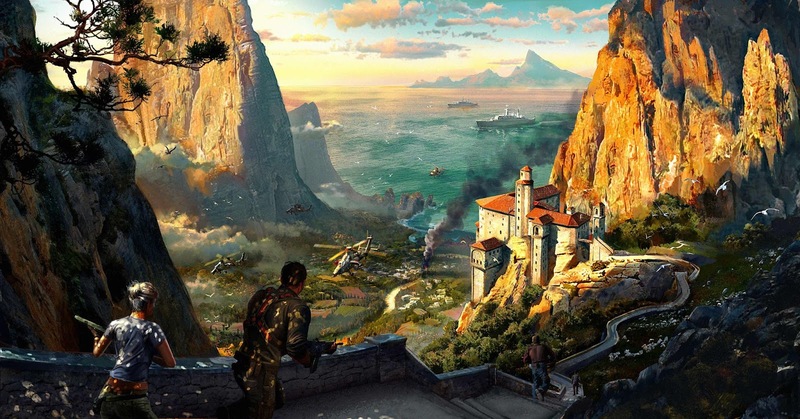 A new trailer was also released to commemorate the announcement showing what Just Cause 3 is all about! 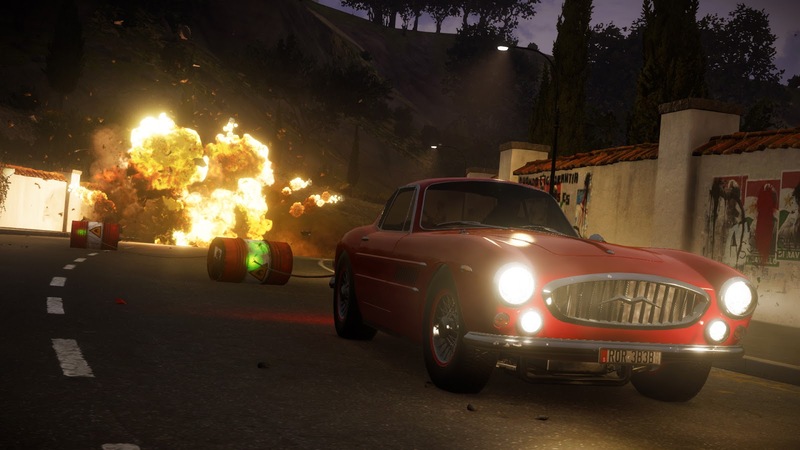 See new screenshots below too.